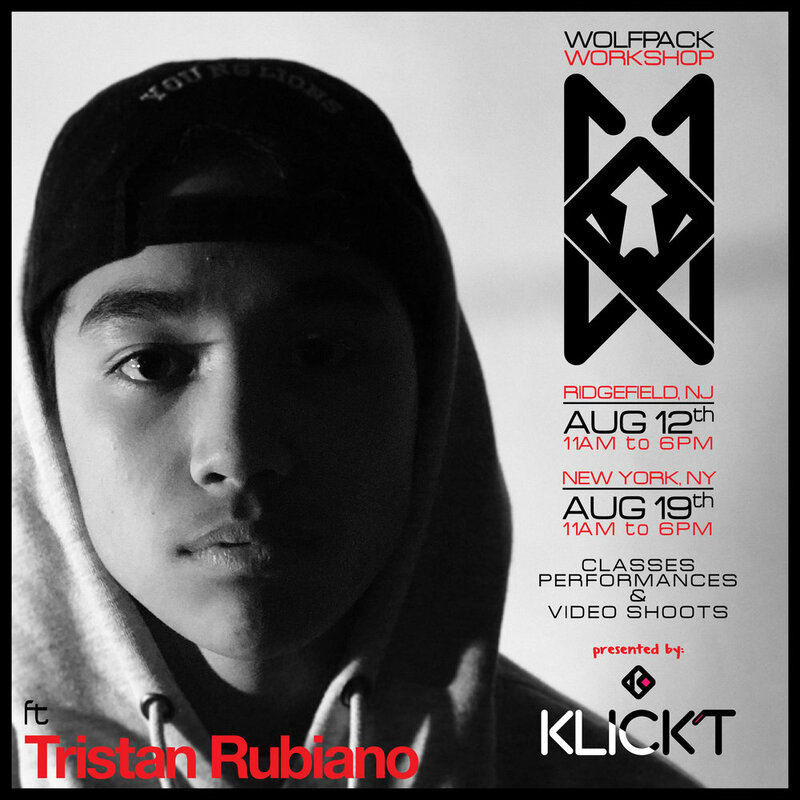 The Wolfpack Brand is comprised of and created by four extremely skilled dancers from the tri-state area. Their childhood friendships and camaraderie, coupled with their combined notable talents on the dance floor, gave them the platform to band together and form the group known as the Wolfpack. Having connection to the dance community, they approached me to help them create an iconic brand identity that could grow with their following. After dozens of thumbnails, sketches, trials and errors, the Wolfpack (WP) icon was created. The four corners (paws and ears) represent the four corners/members of the Wolfpack. The Wolfpack Brand word logo. The font was created specifically for the Wolfpack to use on apparel and accessories for all of their featured merch and social media. 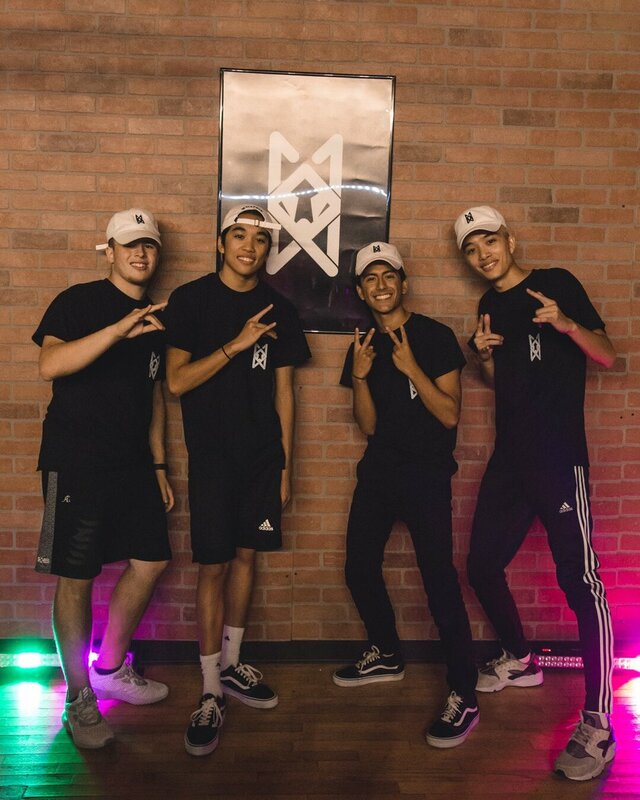 Thomas, Tristan, Julian & Nick all wearing their signature Wolfpack dad hats, and WP icon tees before their first Wolfpack Dance Workshop in New Jersey. The group of dancers pose with the Wolfpack after an intensive, but fun workshop .